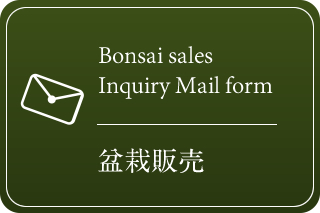 Thank you very much for visiting our home page. 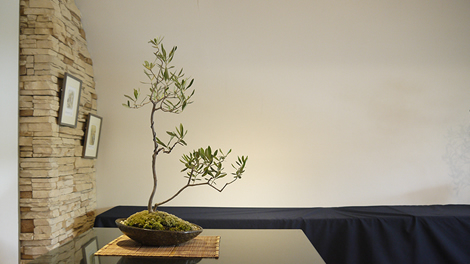 We are based in Nirasaki City, Yamanashi and are involved with all aspects of growing and creating bonsai. 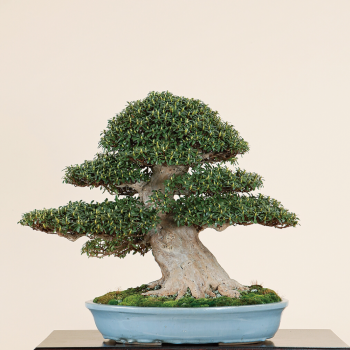 Bonsai are created over many years of daily care and cultivation, creating a history of their own as they change shape and age. 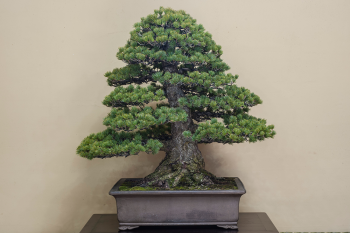 We will be showing these changes on bonsai in the nursery on a regular basis so please enjoy watching the development of some of our special trees. 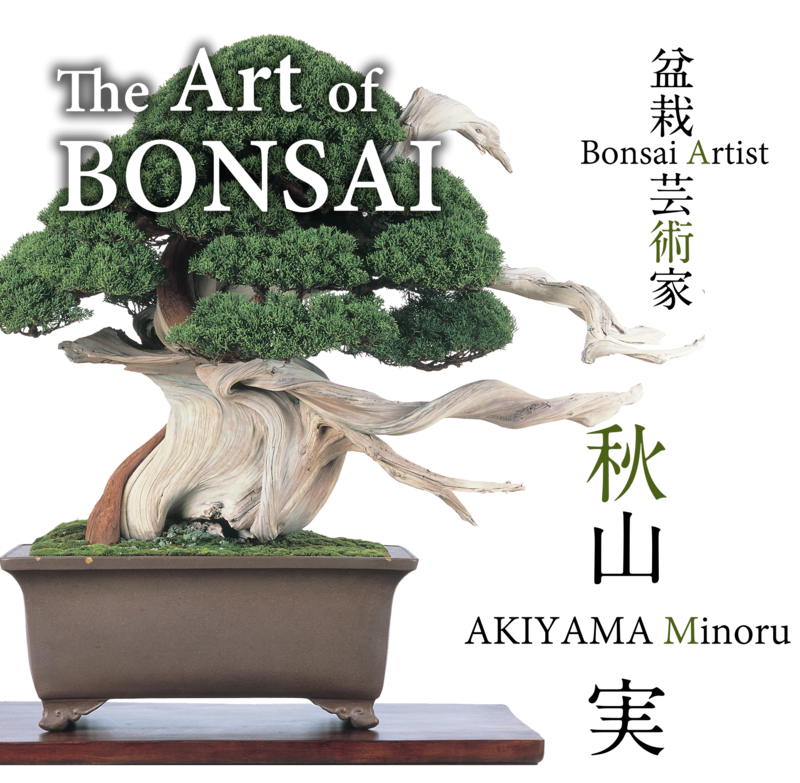 Please take the time to look through all of the different categories of bonsai, through the works and sales items. 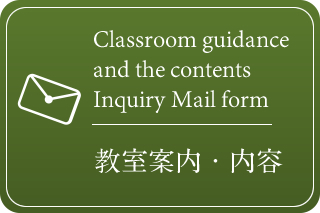 If you would like to be updated on the publication of new articles or if you have any questions, please contact us through the contact form. 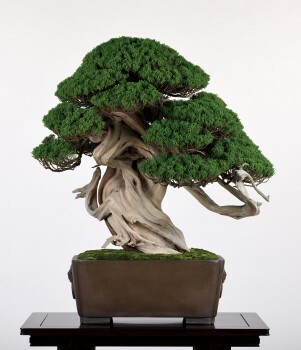 Born in April 1979 Second generation of Akiyama Bonsai-en based in Nirasaki, Yamanashi After graduating from Nirasaki High School, Akiyama Minoru completed a 6 year apprenticeship at the Shunkaen Bonsai Museum in Tokyo before starting his own career. 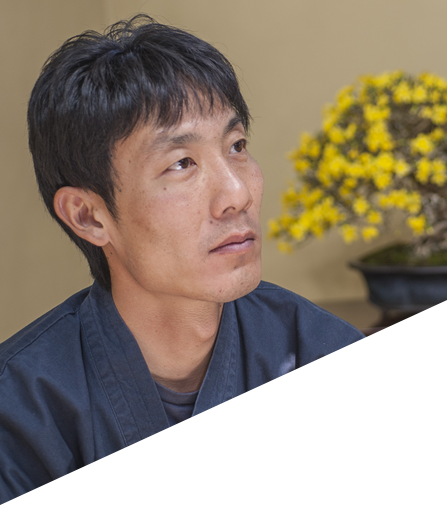 In 2008 at the age of 29, he was the youngest person to be awarded the Prime Ministers award at the 34th Sakkafu-ten, the highest award for a bonsai professional. 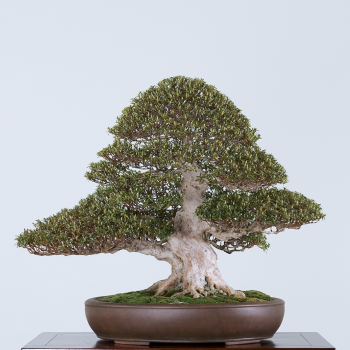 In the same year he was also awarded the Taisho award at the 20th Kojuten exhibition, the highest award in the professional satsuki bonsai world. 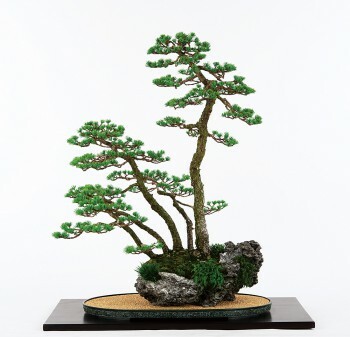 Every year he has exhibited as a professional and been awarded in various different categories, working with conifers, deciduous, satsuki and shohin bonsai to create a vast number of unique pieces. 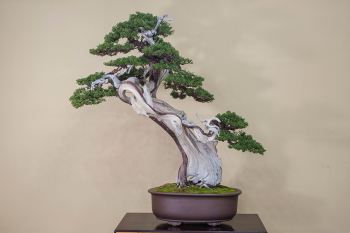 Akiyama’s work is not just confined to Japan but also in Europe and America as well, performing demonstrations and workshops in an effort to spread his knowledge and passion for bonsai. 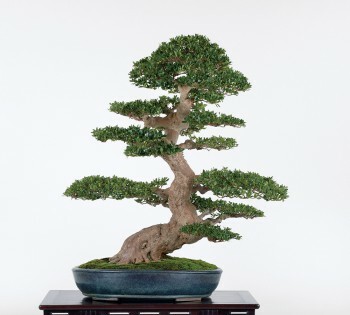 Bonsai when written in Japanese means “pot” and “planting”, however just simply putting a tree in a pot and cultivating it does not make it a bonsai. 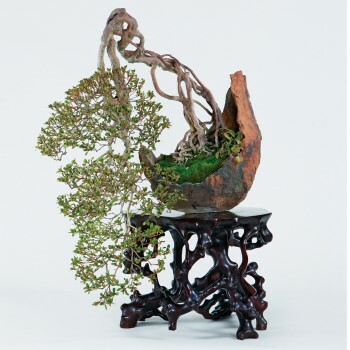 It becomes a bonsai when the artistic sensitivities of the owner are put into the tree in order to tansform it from a plant into a work of art. 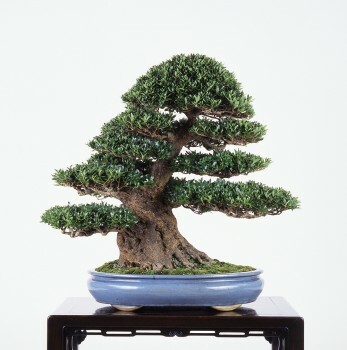 Over many years of careful cultivation by a number of successive owners and caretakers, the age of the tree increases and interesting aged character develops on the bark and in the branches. 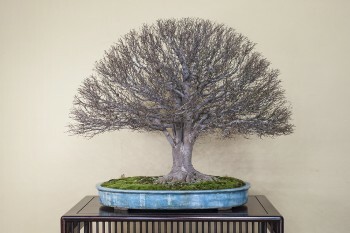 This special aged sense of serenity that comes from years of pot cultivation is known as mochi-komi within the bonsai world and is greatly valued. 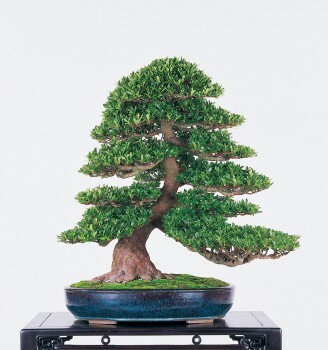 Bonsai cannot be finished and created in a short span of time and at the end of every year we can see the results of the work and cultivation done to the trees. 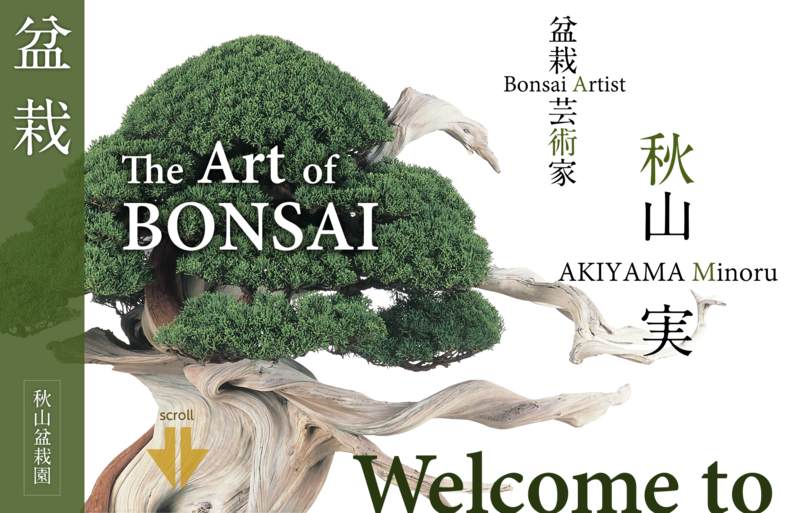 Over the course of the following years the tree will start to take shape and become your ideal shapeThrough bonsai you can learn as much about yourself as you can about plants. 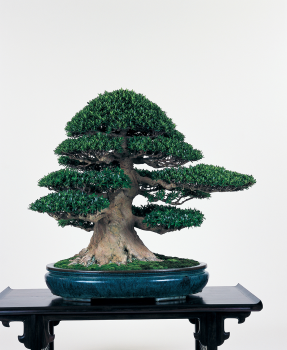 Bonsai evolved from the Chinese art of tray landscapes which was introduced to Japan during the Heian Period (794-1185). 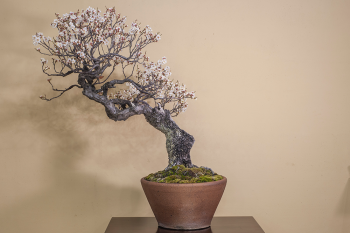 Prunus species have always held a special place in the Japanese hearts although they were originally introduced from China in the Yayoi Period (300 BCE – 300CE) and then during the Edo Period, a great number of varieties were developed for the gardening boom which also affected bonsai. 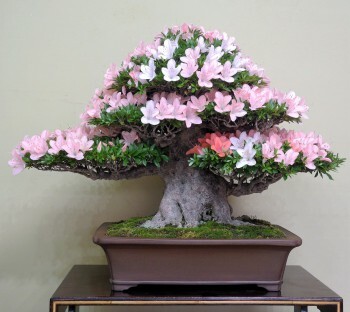 Other species that are especially Japanese such as Cherry, Pine and Satsuki Azalea are all suitable for bonsai cultivation. As time passed the basic styles and shapes came into being, although these have changed with fashions. 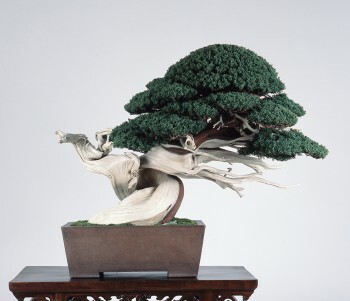 Understanding the history of bonsai is important as we progress into the future and start to create history of our own. 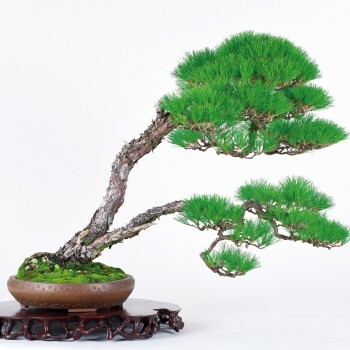 Considered in the highest regard amongst the bonsai world, conifers have a special resilient character.There are many aspects of coniferous bonsai that can be enjoyed from transforming raw material to appreciating the magnificent splendour of a powerful pine tree.The elegance and profound mystery that can be found within the shari deadwood features of Junipers is without doubt deserving of the highest levels of appreciation within bonsai. 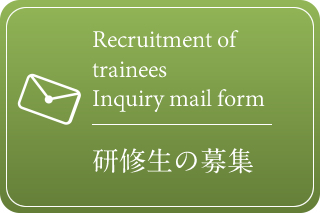 Japan is a country that is inextricably linked to the natural world and the passing of the four seasons. 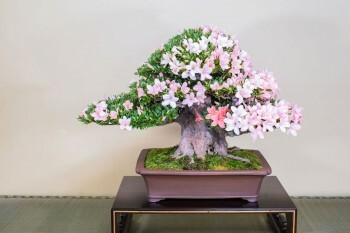 It is easy to imagine various scenes of natural beauty when you have a deciduous bonsai close to you, showing off the various characteristics of the season.Maples, Zelkova and the like have year round seasonal character including the naked winter image, however evergreen trees such as Camelia and Gardenia are also considered within this category.One aspect of bonsai is the appreciations of the seasons and there is no better way than to enjoy the flowering and fruiting trees, watching as the fruit form and change colour.All of this can be done within the confines of a pot. 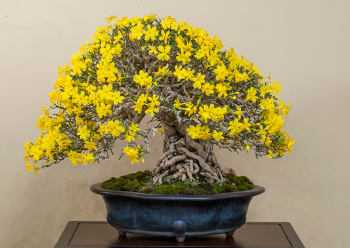 The beauty of Satsui Bonsai is found within the thousands of different varieties of flowers that blossom every year between May and June. There are many different types of flower, multi coloured, variegated, fast and late blooming types.They are not just grown for their flowers however, some varieties will change colour in the autumn and many are grown into a vast variety of shapes and styles, giving them year round enjoyment. Suiseki are created by the amalgamation of natural processes forming, shaping and changing rocks since time immemorial and the imagination and heart of the observer who can see a myriad of views and feel the spirit contained within one stone.There are many areas of Japan where suiseki have been collected and each area has different characteristics, typical shapes and styles creating endless possibilities for appreciation.Suiseki are often appreciated by themselves or as part of a bonsai display in order to help create a natural scene. 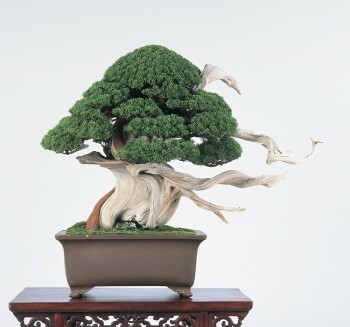 The “Bon” in bonsai refers to the container within which the tree is grown and is a very important part of both the horticultural and aesthetic part of the practice.There are many different styles, colours, clay types and origins, each of them has their own beauty and different effect on the tree that is planted within it. 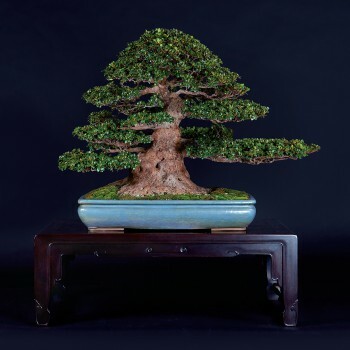 The matching of the container to the tree is one of the more enjoyable aspects of bonsai.Historically, over the last 400 years, ceramic bonsai containers were brought over from China as well as being produced from various Japanese kilns by a great number of potters. 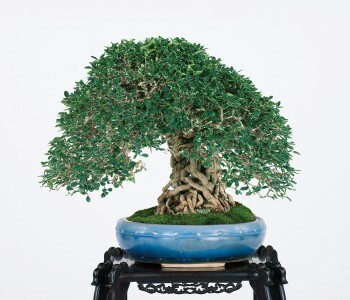 Olive is a species that grows in the naturally dry mediterranean region and as such it is both drought tolerant but also hardy in the cold of the Japanese winter. 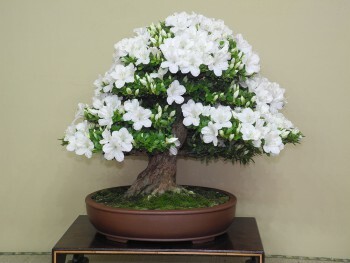 They are a strong tree which will easily send out new shoots, flowers and fruit to enjoy. 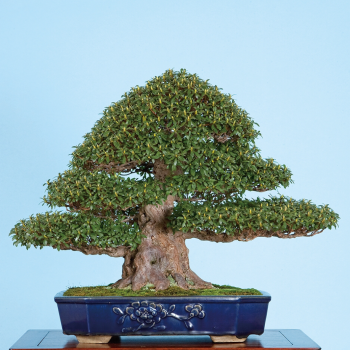 They are an ideal species with which to make your first steps into bonsai and we have a special olive bonsai workshop alongside our regular bonsai class.